Arizona Bride To Be is a great place to plan your wedding, find information regarding local Marriage Laws and professional services. Order securely for all your Save the Date Magnets, Wedding Invitations, Gifts and Favors, Toasting Flutes, Reception Decorations, Thank You Notes, Keepsakes and so much more! 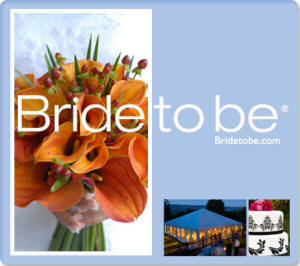 Bride To Be Media Holdings LLC.